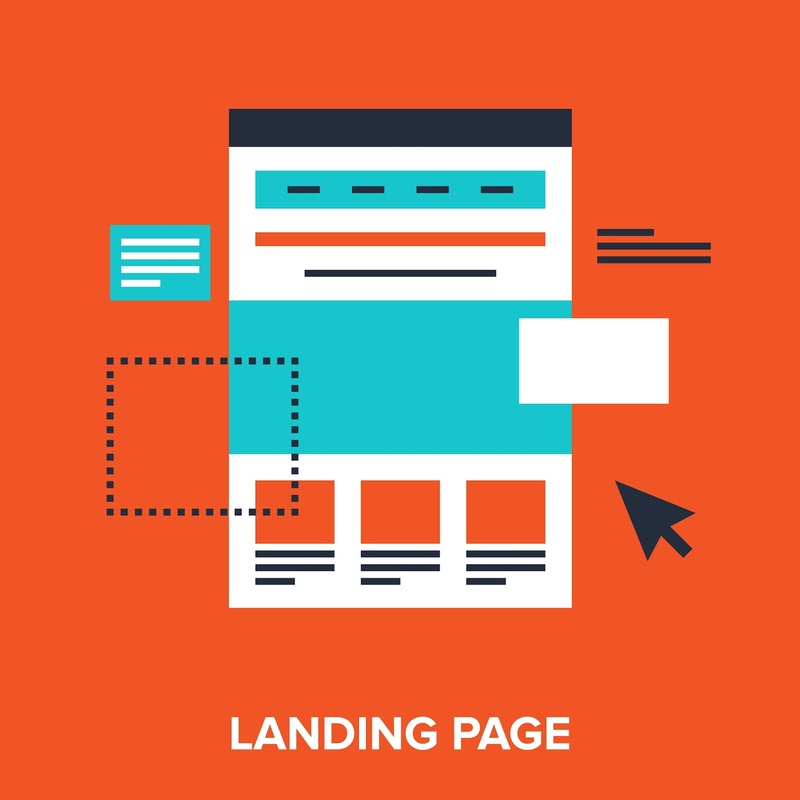 In digital marketing, a landing page is a standalone web page, created specifically for the purposes of a marketing or advertising campaign. 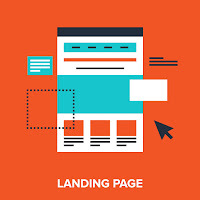 It’s where a visitor “lands” when they have clicked on an ad. 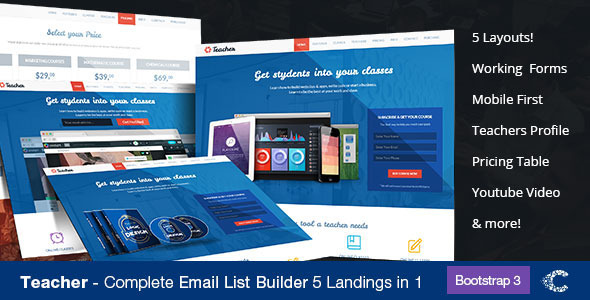 We Design Very Cheap Landing pages with a single focused objective – Call to Action (CTA).